Hannah Foster knew she was in for an unforgettable year soon after she stepped off the plane in Malaysia and had her first encounter with a squatting toilet. 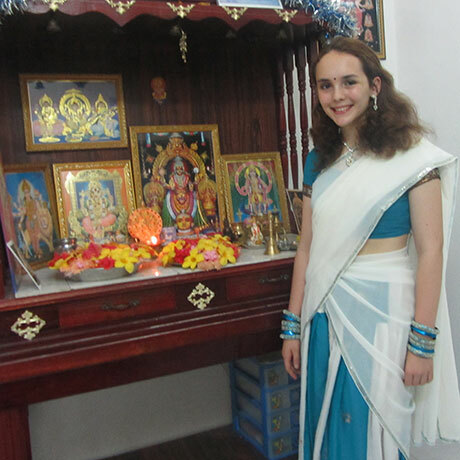 But as she grew into her new surroundings as a member of Kennedy-Lugar YES Abroad program, a yearlong program created to foster relationships overseas with high school-age youth ambassadors, she found that certain things weren’t very different from back home. Still, life in Malaysia took getting used to, from the extreme temperatures and transportation styles to the exam-based culture and unfamiliar language of its schools. But straying outside one’s comfort zone, Hannah says, is what the program is about in the first place.